Bike to Eurocentrum is a campaign supporting bicycle transport as an alternative to car transport and a complement to public transport. 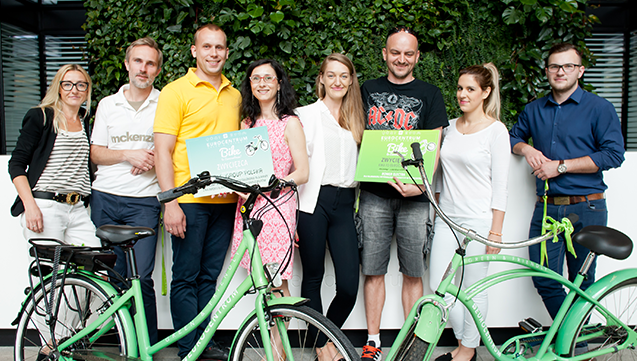 For two months, after the participants ride many kilometres to work by bike they will be rewarded on weekly basis and take advantage of features dedicated to cyclists. The campaign will be finalised by awarding main prizes to the employee and the company that was the most active! 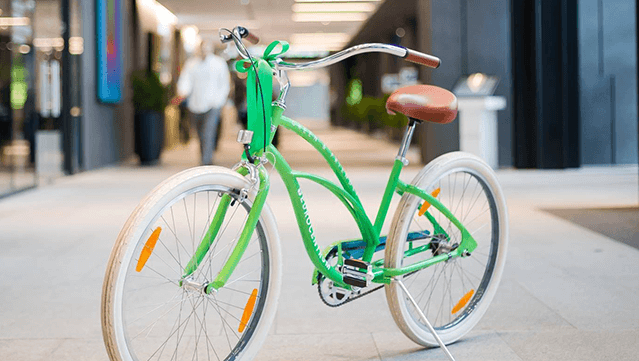 In addition, we don’t only ride for health, ecology and prizes. 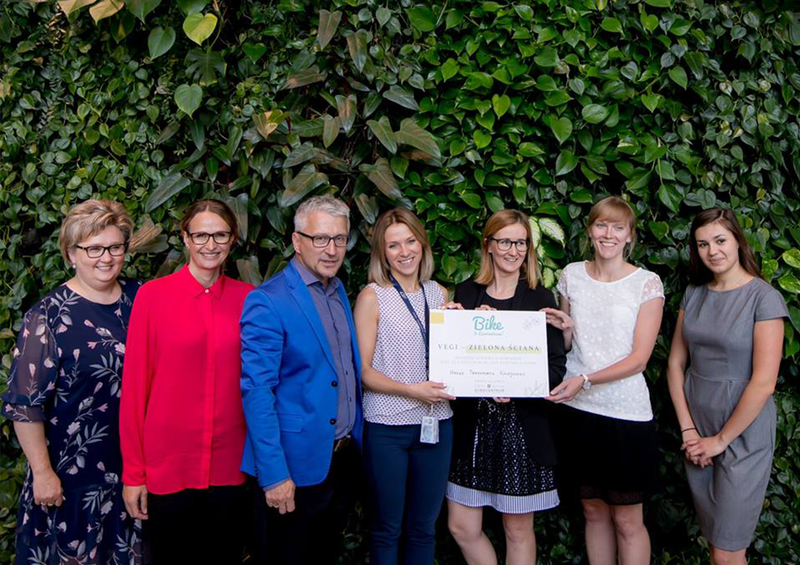 By participating in the Bike to Eurocentrum campaign we always support charity campaigns. Throughout the entire time of the campaign our cyclists covered as much as 19,987.23 km! Compared to last year’s 12,431.77 km it’s a great improvement! The company's main prize is awarded to the Railway Transport Authority for the highest average number of kilometres covered per participant. Congratulations! The main prize went to Checkware.